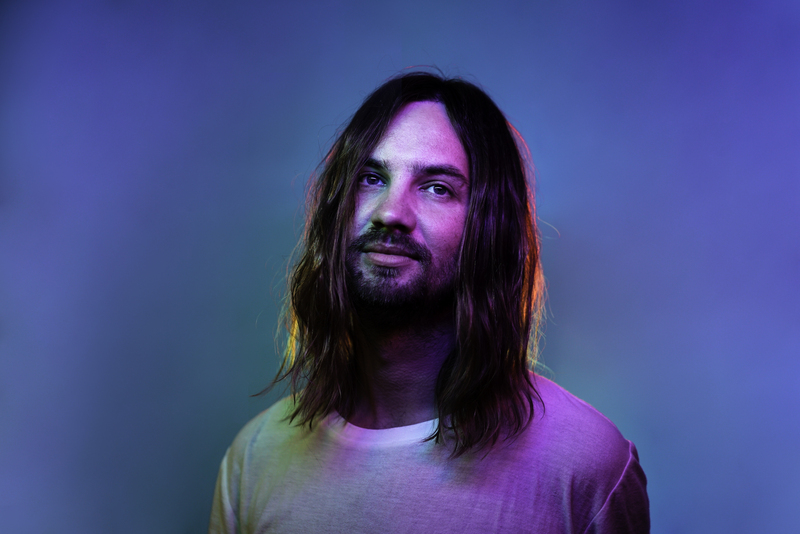 It’s been a couple of weeks since Tame Impala came back into our lives with Patience—the pop-floored new jam from the mind of Kevin Parker. Striking back quicker than expected, he’s just revealed another new single, Borderline. Borderline is a straight up disco jam. The piano plods, synth flairs and chiming flute is pretty incredible. In typical Tame Impala fashion, all these elements are sequenced with immense detail and pop extravagance. Much like Patience, however, the psych elements continue to fad out, beside the classic Parker vocal effects and vacuuming guitars. RELATED: Tame Impala doesn’t make psychedelic music anymore. Read more HERE. Patience didn’t leave a good first impression for the first taste of new Tame Impala music in four years. The single, while technically impressive, didn’t have any substantial substance. It was heavily grounded in pop, shifting so far away from the psychedelic roots we once knew of Tame Impala. For a first single to their still unannounced new album, Patience didn’t provide any excitement. Borderline, on the other hand, is a much better example for the sonic shift. Tame Impala’s one and only Australian show, for now, is Splendour in the Grass this July. Tickets are all sold out but you can actually catch their Coachella performance live this weekend on the YouTube live stream. Expect a slew of new music from their headlining set.